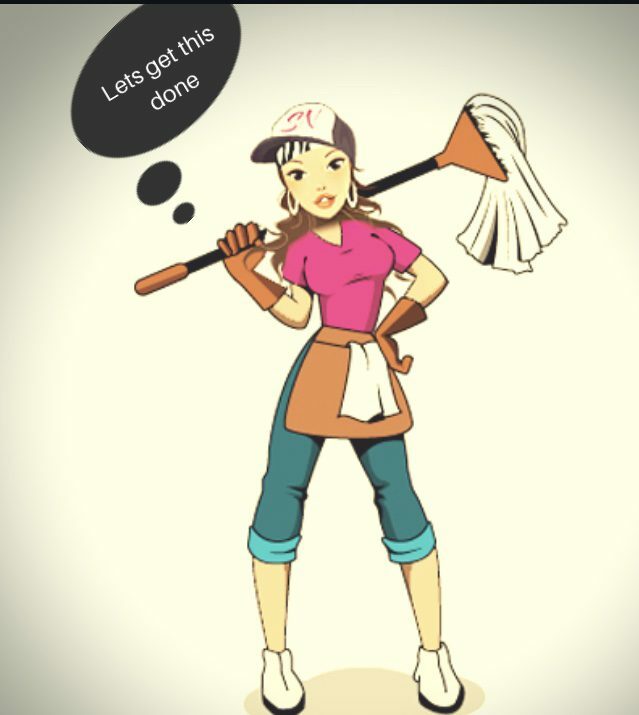 Although I wouldn’t necessarily say that I LOVE to clean carpet or do any cleaning for that matter, I do not mind getting what needs to be accomplished, accomplished! (If that wasn’t the case, I‘d be out of this buisness REAL quick!) kudos to those of you who actually do love to clean! There is always going to be work that needs to be done. It’s a part of life. For example, keeping carpet clean. Fortunately there are different ways we can use to make life just a little easier in our everyday routine. Especially if we have pets that shed! My family and I’s mini pincsher, Bell. Ain’t she cute? Fortunately, bell doesn’t shed as bad as bigger and longer-haired dogs so that makes cleaning our carpet and rugs a little easier already. But I do have clients that have those types of dogs and some more than one. They’ll tell me everytime after I finish a nice vacuum job for them that a few hours later, their carpet is pretty much covered in dog hair as if it was never vacuumed. 😒(story of my life.) You may also have carpet that stays dirty all the time if you have small kids that run around throughout the day. So what to do? We know what the problems are, but how can we keep our carpet looking clean throughout the week? Well for starters, you could just cover up the problem and just throw some towels or plastic down for people to walk on. But I guess That wouldn’t be very appealing and would also just add to the mess. BUT you can try these steps: If you don’t already, start having your family members and any others that come through your house to leave their shoes at the door. Everytime you walk in from outside you track in the dirt, debris and germs with you. #2 As if this wasn’t obvious enough, vacuum regularly! Vacuuming at least once a week maybe twice, depending on your household needs, gets up embedded dirt within your carpets and rugs. Another tip: be sure to also empty and clean out the canister in your vacuum regularly too. Believe it or not, that goes a long way in helping your floors stay clean when there isn’t extra dust from the vacuum itself being added to the mess. #3 Get your carpet deep cleaned/washed and shampooed regularly every few months. That definitely lifts up the deep soils within your carpet. Especially if pets have anything to do with the situation (If you know what I mean). #4 As far as spills go, unless you don’t have kids, pets, or imperfection, spills are inevitable. So when something is spilled be sure to get it up as quick as possible so that it doesn’t sink into the carpet too much (as if anybody moves slow when they spill something.. unless your lazy like me and I’m just like “Eh either I or the dog will get it up eventually…” But besides the point) As you’re tending to the spill, be sure to blot and not rub the stain. Rubbing actually just makes it sink into the carpet even worse. When you blot, also hold a little pressure on the stain. That way your allowing the towel to soak up most of the mess that was spilled than the carpet. That also helps make the stain less noticeable. You could also buy your choice of carpet stain remover, or even use a mixture of water and baking soda to apply directly on the stain. Let it sit for a few minutes, and then blot clean.